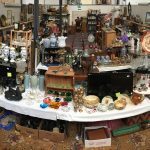 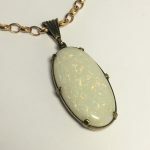 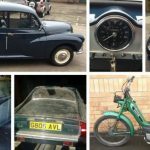 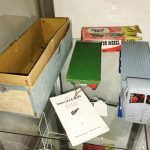 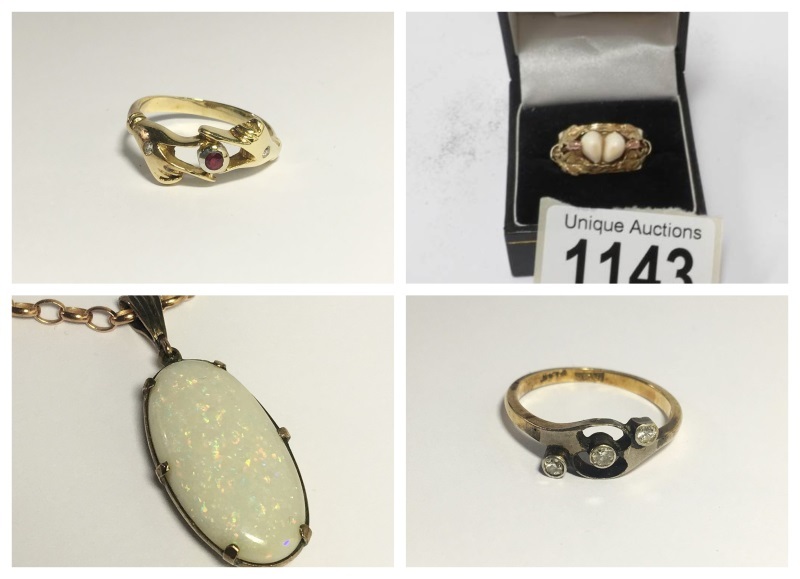 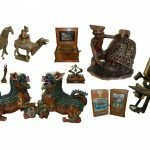 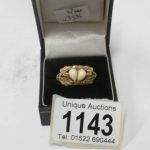 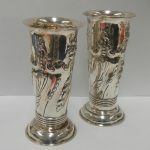 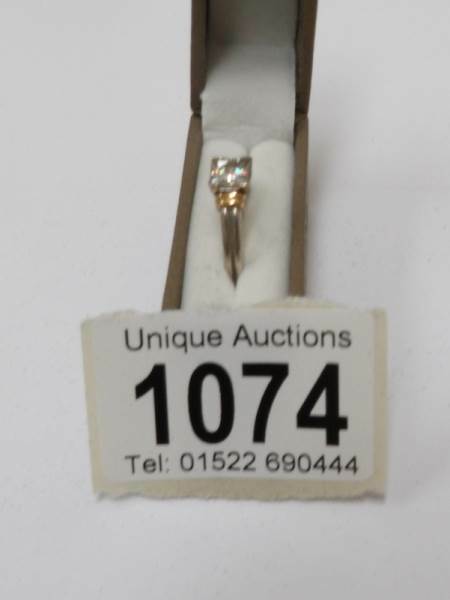 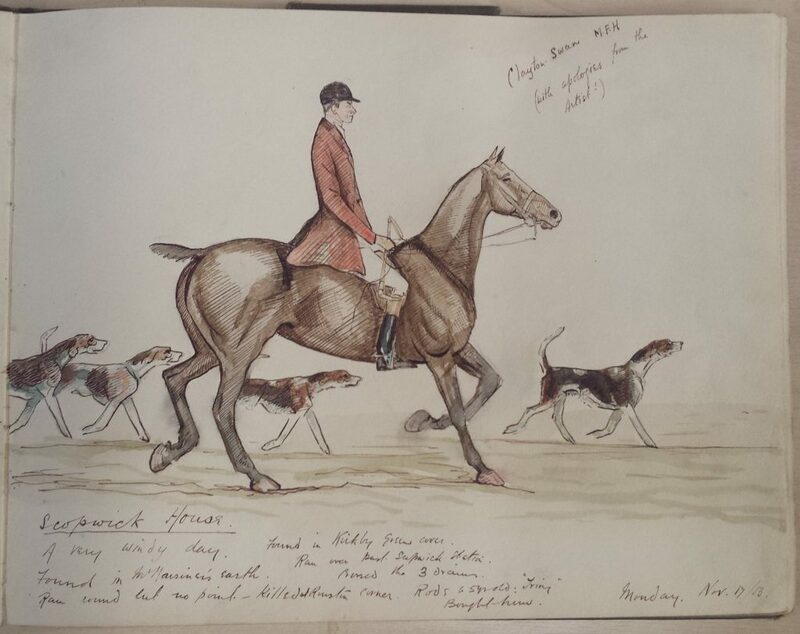 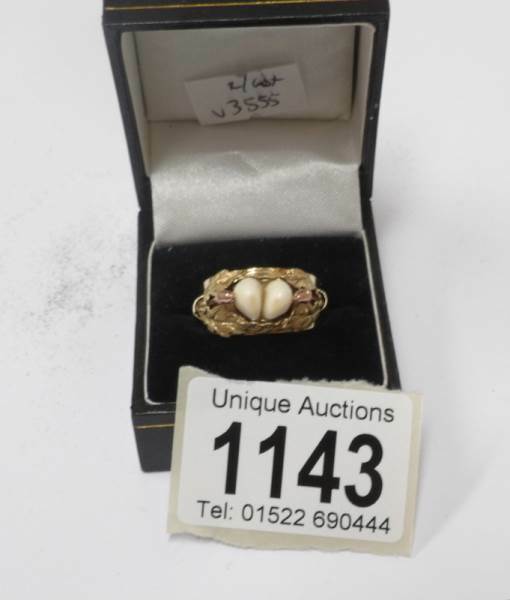 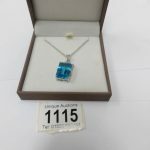 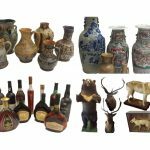 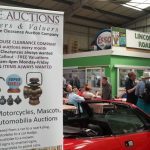 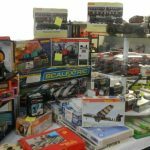 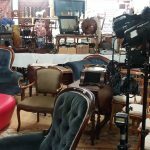 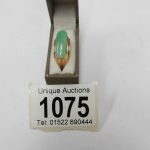 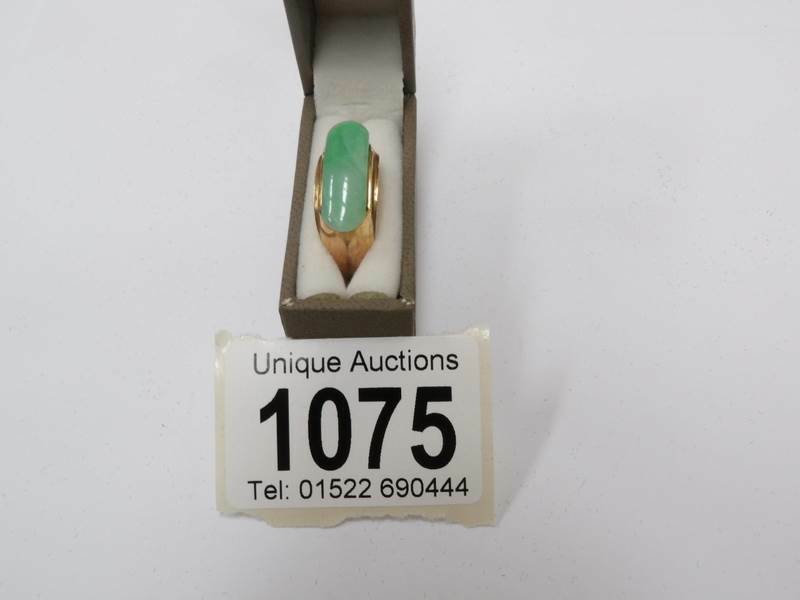 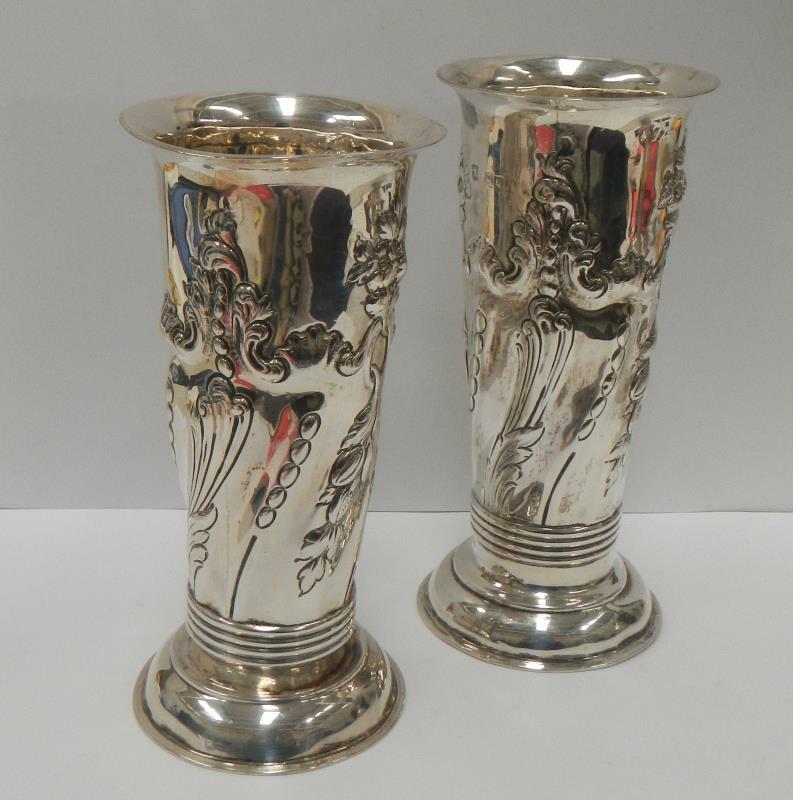 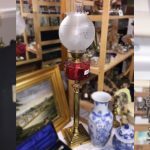 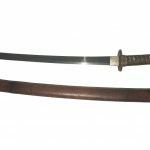 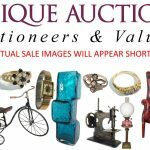 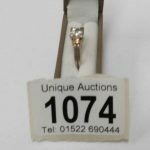 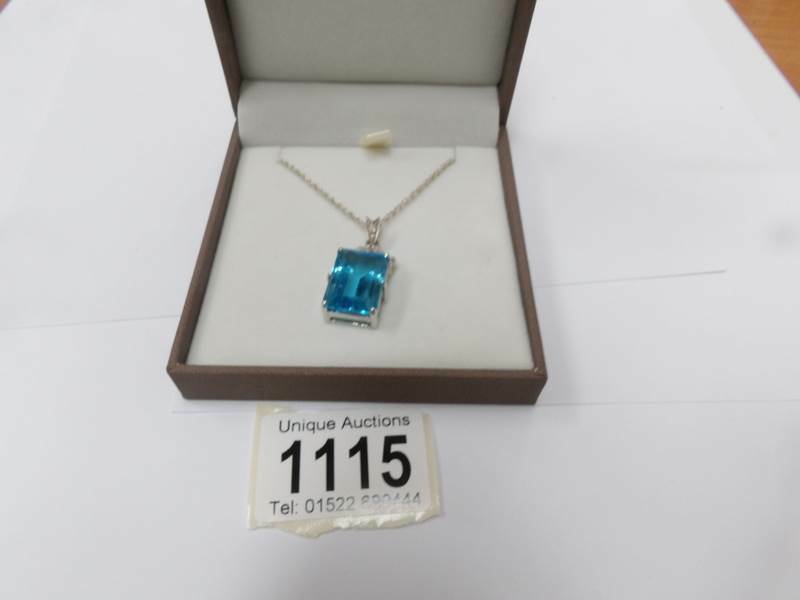 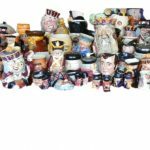 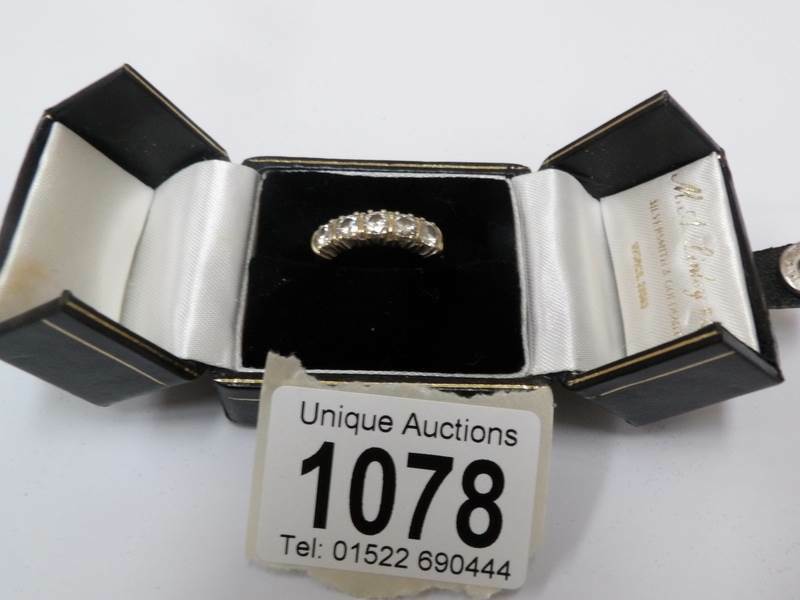 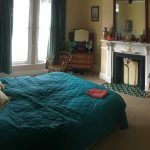 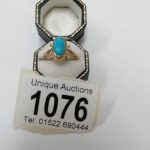 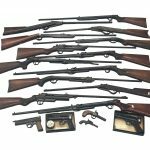 A large collection of jewellery will be of interest to collectors at Unique Auctions Antiques & Collectors auction on the 22nd and 23rd September. 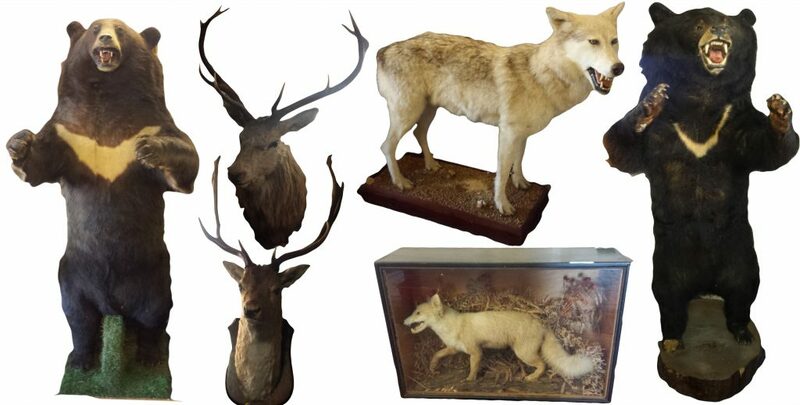 Some example pieces shown below. 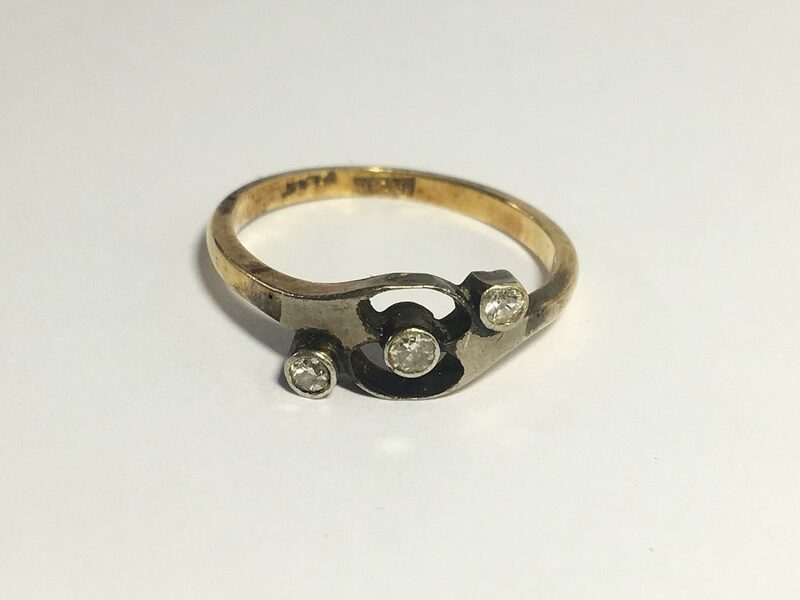 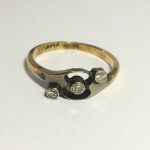 A 3 stone Edwardian 18ct gold and diamond crossover ring, size J. 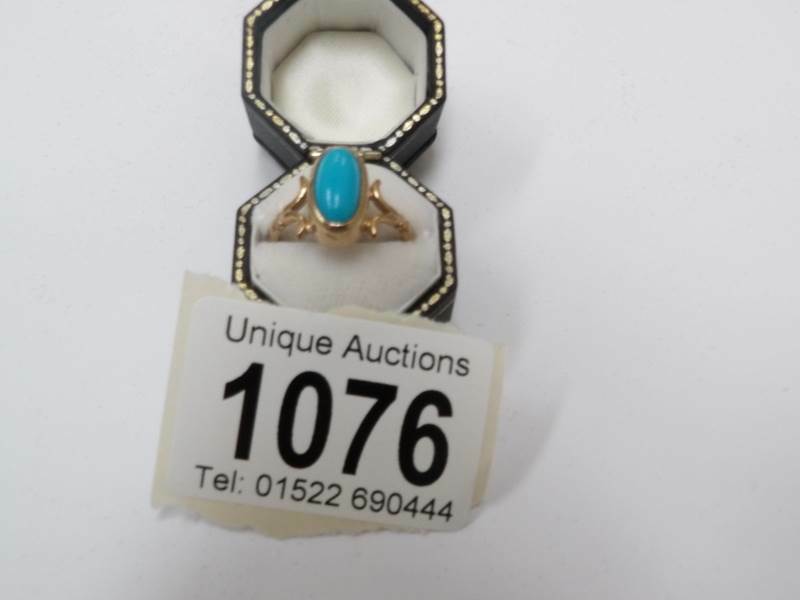 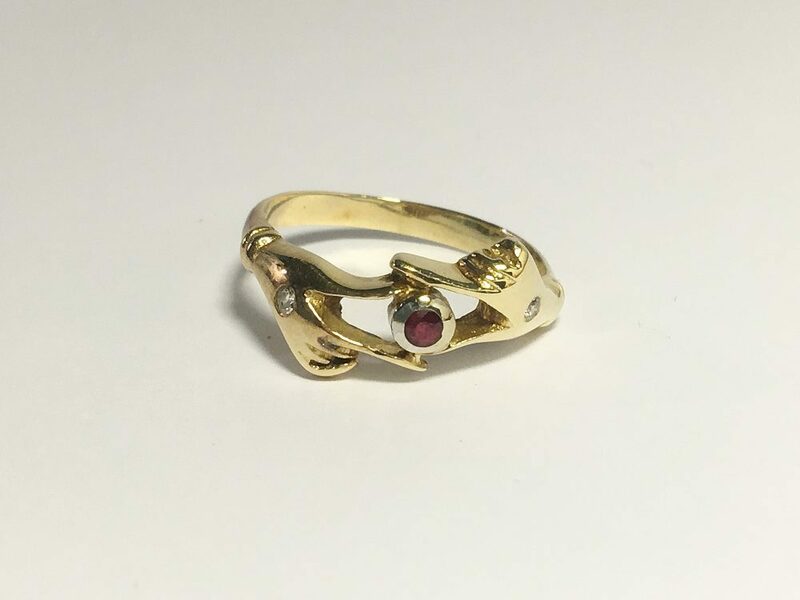 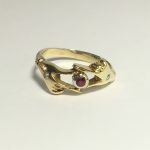 A 14ct gold sapphire and diamond ‘Hand of Fatima’ ring, size L.
We are now accepting jewellery etc for all future auctions. 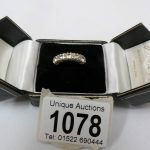 We also value jewellery etc.